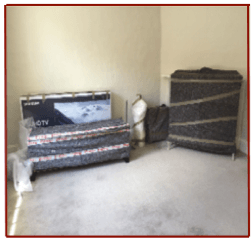 Watson Removals Southampton is a trusted and reliable removals company based in Southampton, Hampshire. We know that moving is stressful, but finding the right removals company makes all the difference. Whether you are looking for a company to help with home moving or to handle your office relocation, our tailored, flexible services can be amended to suit your needs exactly. 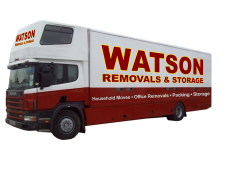 Whether you are moving to or from Southampton or staying in the area, Watson will help take the stress away from moving home or office. In addition to the use of one of our vehicles to physically move your items from one place to another, we can also help with the packing process. Whilst some people really enjoy the packing process and would prefer to take care of it themselves, most people dread the task. To save you time and energy when moving house or office, and to offer you moral support, we can send somebody along to help you prepare and package your items ahead of the big move. 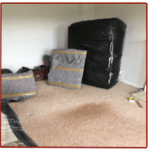 When the vehicle reaches the other end, we can make sure that there is someone to help you unpack the smaller, more fiddly items as well as people to carry your furniture and larger items into the property and even up the stairs. 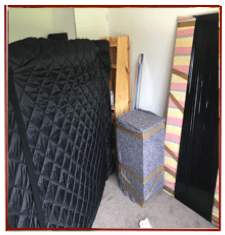 Looking for Removals and Storage in Southampton? When you are in the process of removals Southampton, it’s not always possible to move out of your old house and into your new house straight away. We can work with you to offer flexible storage options, allowing you to vacate your old property when you need to, and schedule delivery of your items to your new house whenever suits you. We can arrange for some or all of your possessions to be kept safe and secure until you are able to be reunited. We can offer storage options for both businesses and individuals. We take great care to ensure that all of your possessions get from A to B safely and in one piece. Our staff is trained professionals who are experts at what they do. They know how to treat your possessions with care and respect, but we also offer comprehensive insurance options to cover all of your items whilst they are on their journey, helping to take some of the stress and worry away from house moving. So if you’re looking for a removals company in Southampton to handle your next move, give us a call today to find out more.